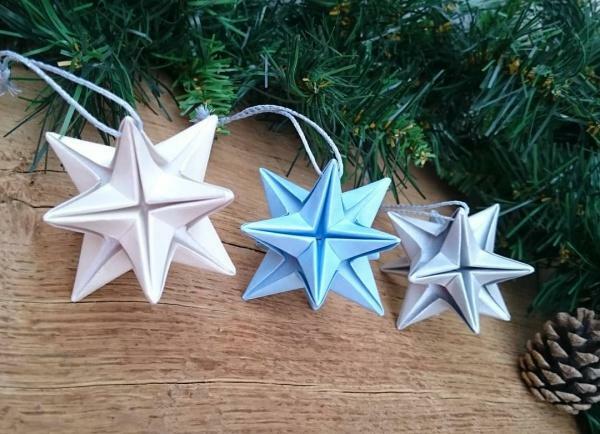 In order to make it easier you can buy an ornament-making kit in a store around the corner or online. Follow the instructions and the result will be great. On the other hand, you can take advantage of the special classes offered by local craft stores. You may involve your family or friends to join you. When you make ornaments, you reflect your own view on the old year and expectations from the new one.